Come celebrate Christmas at The Castle. 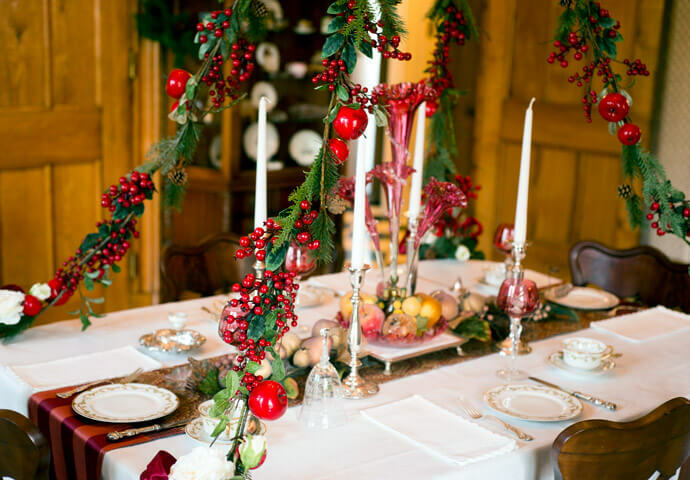 Enjoy Victorian Christmas sweets and tea with friends and family. A tour of The Castle decked out in all of its Christmas finery is included.